George Stern dreamed of seeing his story on stage. These are the steps in the journey to bring George’s story to life. On December 12, 2018, a staged reading was held at Beth Torah Congregation in Toronto, Ontario. Richard Beaune has performed in every province and territory across Canada in both official languages over a career spanning more than 30 years. His work as actor and director has garnered rave reviews and several awards, including a Dora Mavor Moore Award and a Canadian Comedy Award, and has been seen in Canada’s largest theatres, including the Stratford and Shaw Festivals, as well as the smallest indie theatres and found spaces. He has also taught at Brock, Ryerson, York and George Brown College, as well as countless workshops. Ultimately, his goal in life is to make you smile. 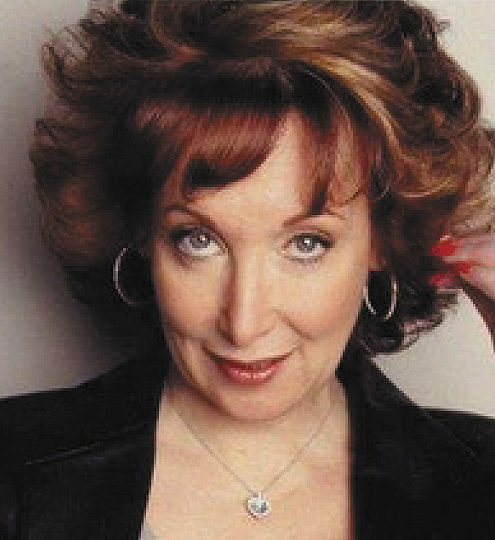 An accomplished and versatile stage and screen actor, Ellen has received accolades including a Winnipeg Theatre Award, META, and Broadway World Regional Award for My Name is Asher Lev (RMTC/Segal Centre); “Outstanding Female Performance” ACTRA award for Surviving My Mother; and the 2015 ACTRA Award of Excellence. Stage highlights include God of Carnage, The St. Leonard Chronicles (Centaur); Marjorie Prime, Travesties (Segal); The Sonnet Project, The Daily Miracle (Infinithéâtre); and over 200 performances as “Anna” in Mambo Italiano in Montreal and Toronto. 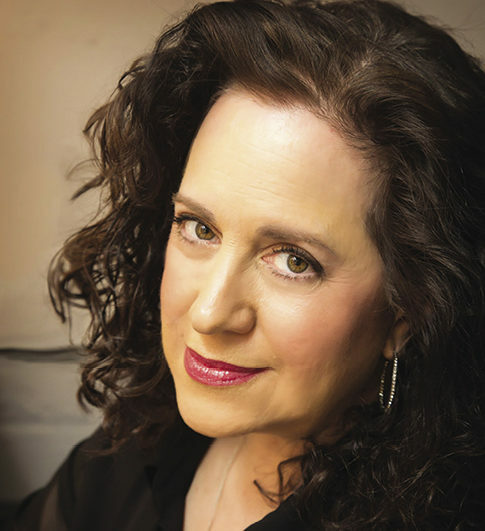 Directing credits include Clybourne Park, The Book of Bob, Love, Loss and What I Wore, which she also co-produced/performed in, all at Centaur; The Leisure Society (Infinithéâtre); Queen of Chesed (Outremont Theatre); Moonlight and Magnolias, Six Dance Lessons in Six Weeks (Theatre Lac Brome); The Savannah Sipping Society (Hudson Village Theatre.) Upcoming: The Shoplifters for Centaur’s 50th Anniversary Season written and directed by Morris Panych. 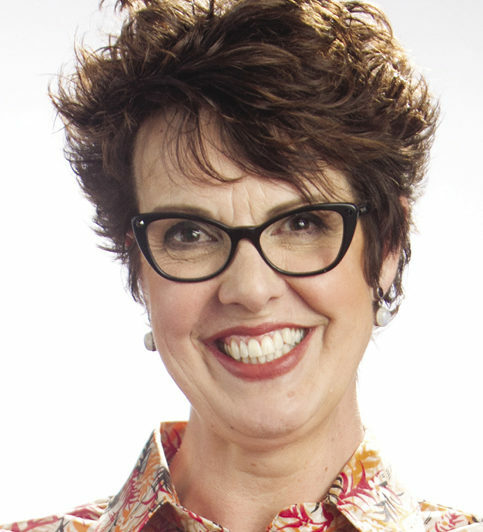 DeAnn has enjoyed 25+ years in musical theatre performing on stages ranging from extremely large to very very very small, coast to coast, stopping to spend considerable time at Shaw, Stratford and Mirvish productions. She holds an MFA in Theatre and Teaching, and is a practicing Expressive Arts Facilitator, and Arts Educator. She is presently one of ten students enrolled in Canada’s first Therapeutic Clown Certification Program at George Brown College. She is also the voice of Mayor Goodway on the kids series Paw Patrol! 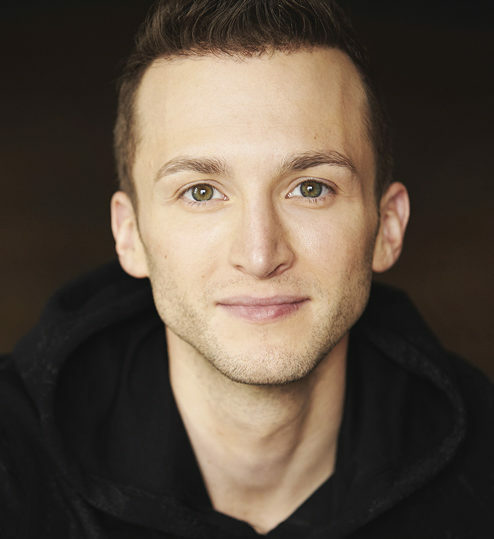 Jeremy trained at the Stella Adler Studio of Acting in New York. Most recently, he starred in ROBBERY opposite Art Hindle, which premiered at the Toronto After Dark Film Festival. You can see him on Netflix in the role of Marty Glickman in RACE, with Jason Sudeikis & Jeremy Irons, and DOMINION with John Malkovich & Tony Hale. Theatre credits: Romeo and Juliet (Classical Theatre Project), Midsummer Night’s Dream, (Georgia Shakespeare), Bad Jews (Theatre Calgary), Waiting for Lefty (Off-Broadway), Revenger’s Tragedy (Kennedy Center). Twitter: @jeremy_ferdman. 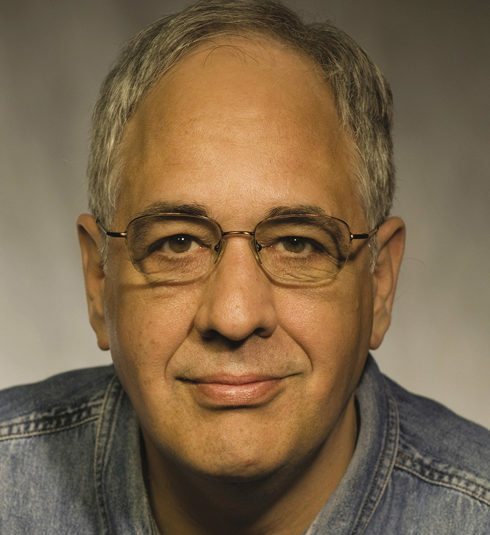 Michael John Gellman is an alumnus of the Second City Resident Company – Chicago. More recently he finished a 3-year run of: God Show in the US. 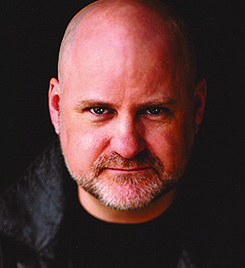 He is a Co-Founder and Senior Faculty member at The Second City Training Center and continues to teach in Toronto. His book on Improvised Acting – Process: An Improviser’s Journey is with Northwestern University Press. 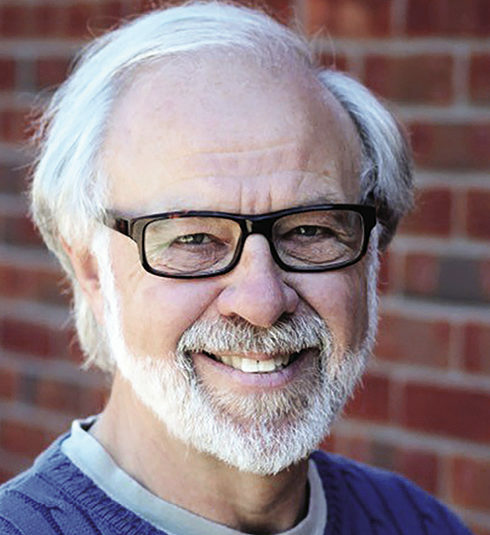 He is currently the Artistic Director of Process Theatre and has been an Artistic Associate at Organic Theater – Chicago and has served as a Resident Director for Second City International for over 30 years including Artistic Director of the Toronto Second City where his shows were nominated for 7 Dora Mavor Moore Awards including twice for Outstanding Director. Allan has performed for over 50 years in theatres across Canada. Selected favourites include The Wizard Of Oz (Citadel Theatre, Edmonton), Treasure Island (Theatre New Brunswick), Death Of A Salesman and Broadway Bound (Tribal Productions, Toronto), Hamlet (St. Lawrence Shakespeare Festival, Prescott), Brighton Beach Memoirs (Peterborough), Barefoot In the Park (Upper Canada Playhouse), and Little Shop of Horrors (Red Barn Theatre). 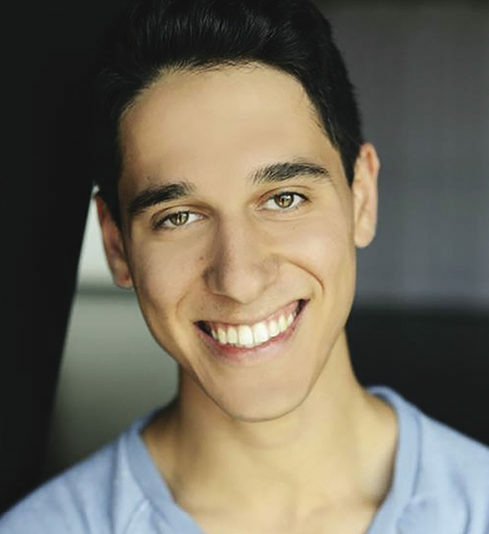 He appeared in 16 productions at The Leah Posluns Theatre in Toronto, including Guys And Dolls, Kuni Leml, Cabaret, Gypsy and Fiddler On The Roof. Recent Film and TV credits include The Listener, Suits, American Gods, Copper, Odd Squad, Murdoch Mysteries and The Boys. Since 2013, Cantor Ben Sharpe serves as assistant Cantor at Adath Israel Synagogue in Toronto. He teaches bar/bat mitzvah lessons and officiates at daily life cycle events for his congregation. Sharpe currently studies nusach and liturgy with Cantor David Nemtzov. His craft of Jewish liturgical music has been decribed as emotionally moving, spiritually uplifting, and artistically dynamic. He also studies voice with Dr Robert Loewen, of the Royal Conservatory of Music. 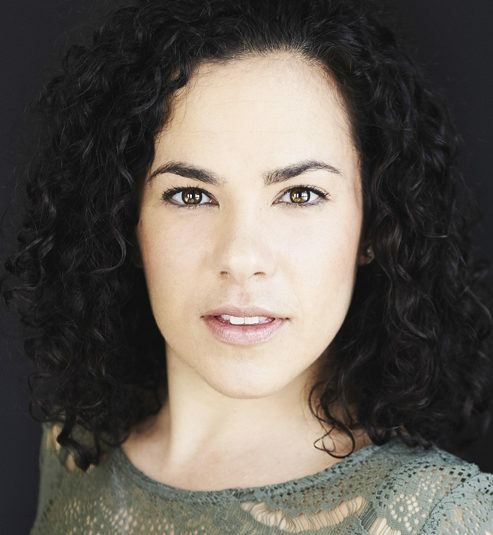 Megan was born and raised in Toronto, Ontario and began performing in Musical Theatre at age 9 in Joseph (Livent). Selected theatre: Jillian Jiggs (Solar Stage), Villains (Buddies), Mary Poppins (LOT); Seussical (Bathurst Street Theatre); A Glass Hive AKA: The Comedy of Errors (Toronto Fringe). Film/TV: Radio Free Roscoe (Decode), Naturally, Sadie (Decode) and Mom’s On Strike (ABC Family). Training: Randolph College. Graduate of the School of Performing Arts (Fame) in New York City. Performed Off Broadway with Christopher Walker and Liza Minnelli in Best Foot Forward. Leading roles in Cabaret, Steel Magnolias, Carousel, Anything Goes, Bye Bye Birdie, La Cage Aux Folles, Bingo (The Rock Musical), Mary Poppins, Cinderella, A Funny Thing Happened On The Way To The Forum, Kiss Me Kate and many more. Featured role in Netflix Film A Witches Ball. and produced Iza the Brave in the 2016 Toronto Fringe Kids Festival. Mihaly has worked on Hanlon McGregor’s plays: Unexpectedly Trans (co-wrote, directed, acted) and Bubble Trans Pride (Directing and acting). Mihaly is grateful for the support of family and friends, and the love of his wife Réka and his daughter Iza. Alicia wrote the script for the musical, The Toronto Passion Play, which was produced annually from 2011-2016 in Toronto. She co-authored the children’s book, Our Principal Promised to Kiss a Pig, which was awarded a Children’s Choice Selection by the International Literacy Association. She is a member of the Playwrights Guild of Canada. Tom is the Executive Director of Smile Theatre in Toronto. 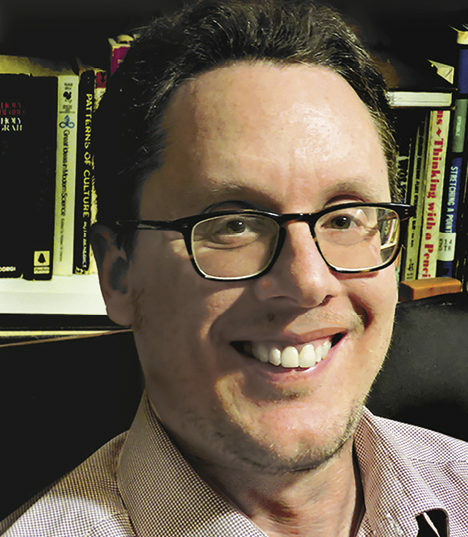 Tom has been working in theatre for over twenty years as a director, producer/administrator, writer and teacher. 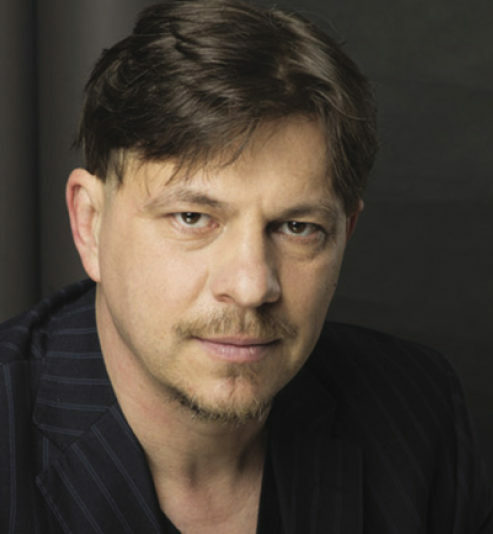 He is a dynamic artistic leader and catalyst for performance projects that have reached audiences internationally. Emma studied Theatre at Concordia University, where she stage managed two of the department’s main stage shows, and contributed to numerous projects as a devised theatre creator, director and performer. 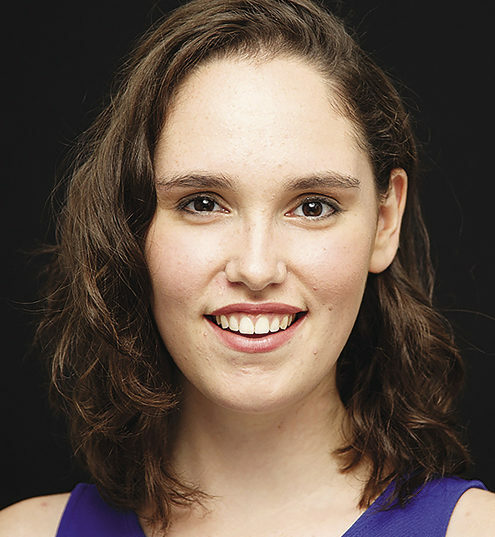 Currently, Emma is the coordinator of Smile Theatre’s Smile Serenades program, and in the upcoming season she is looking forward to participating in InspiraTO’s Director’s Toolbox residency program. *The participation of these Artists was arranged by permission of Canadian Actors’ Equity Association under the provisions of the Dance Opera Theatre Policy (DOT).